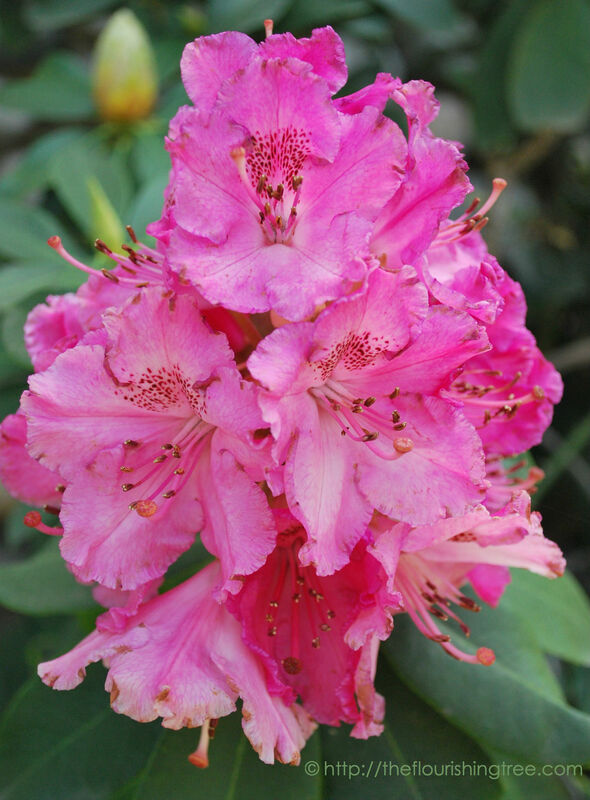 Today is Earth Day, and I wanted to celebrate by sharing some photos of what’s blooming in my garden right now. 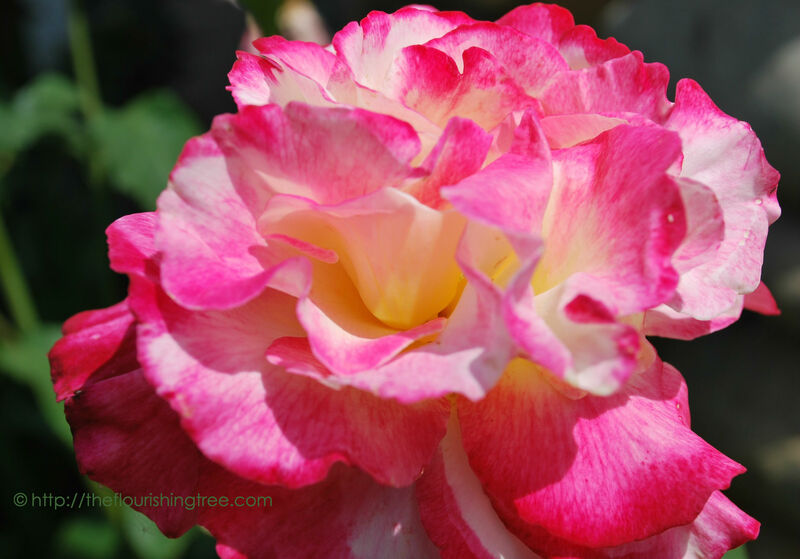 The previous owners left behind lots of beautiful roses. 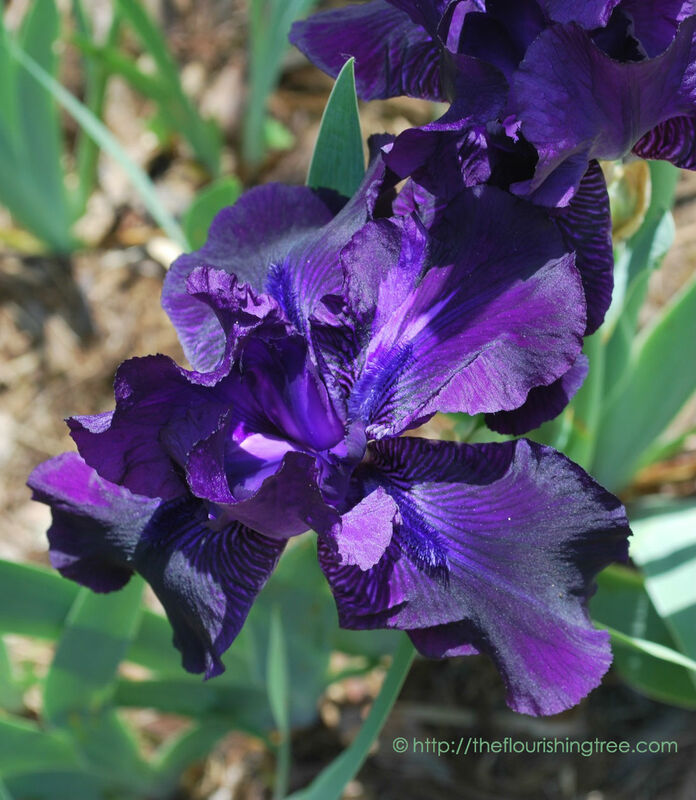 Deep purple bearded iris … so velvety beautiful! 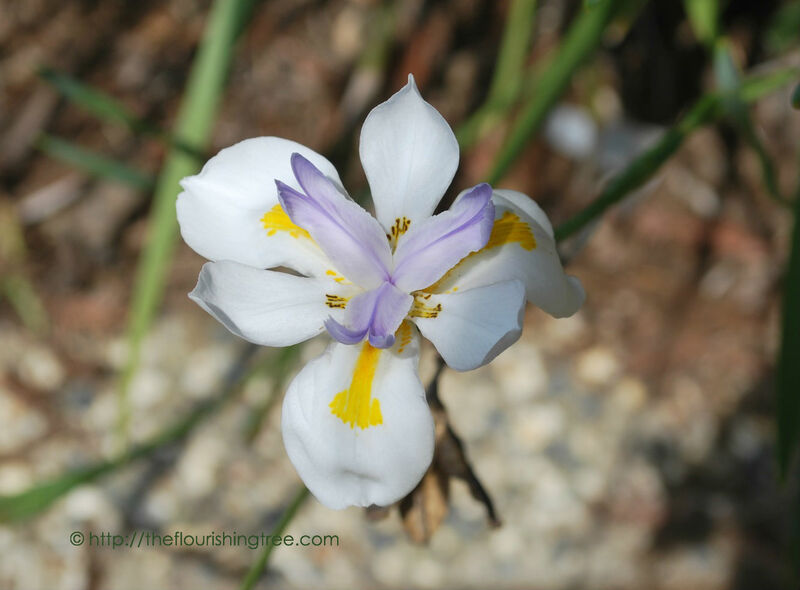 How’s the earth exulting (and celebrating spring and Earth Day) where you are? One thing I simply cannot celebrate today, though I know it has to exist for all these wonderful plants to grow, is pollen. I’ve struggled with springtime allergies for many, many years. I had hoped the move might bring fewer allergies. Boy, was I in for an unpleasant surprise. California has brought me the worst pollen-related allergies I’ve ever experienced. My tried-and-true allergy medicine is barely making a dent in what’s happening in my head and throat, and my constant coughing leaves me exhausted. California won me over during winter, but in the NC2NC contest, I have to declare North Carolina a winner in the springtime pollen game. I never thought I’d yearn for NC’s thick yellow pine pollen. However, the drought and warmer-than-usual temperatures here in Northern California are making me sick. Bleh. 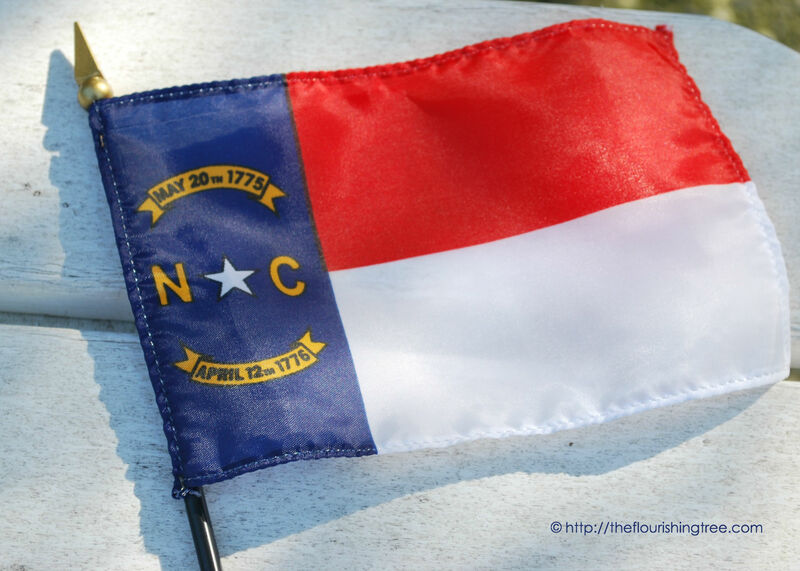 North Carolina wins when it comes to the pollen war, at least for me. Are allergies getting the best of you, too? 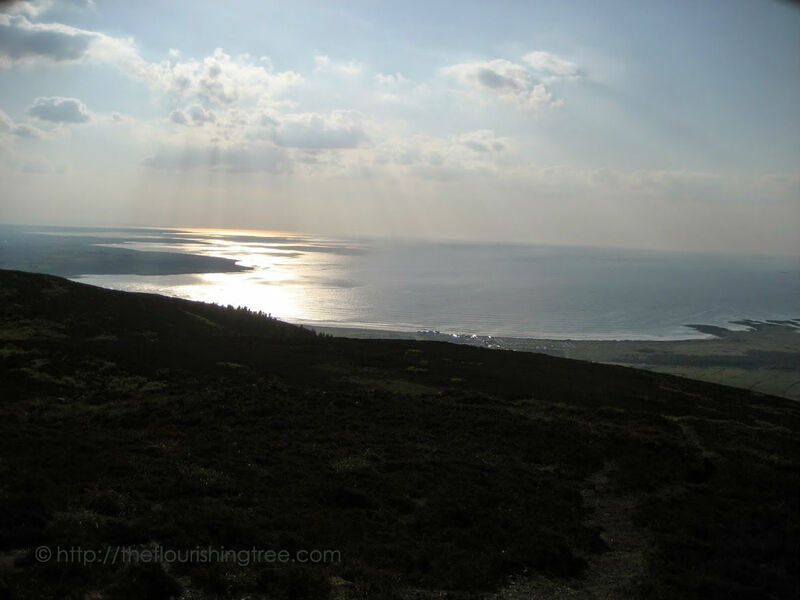 Serene Knocknarea overlooks Strandhill (the little village you can see sparkling at the shoreline) and Sligo Bay. My husband and I hiked up late in the day to see this stunning vista. Do you have a favorite spot on earth? If so, I’d love for you to describe it in the comments below. Happy Earth Day!